British tourists are being warned about the hidden dangers of visiting their favourite holiday destinations. In the past eight years, more than 26,000 Brits have ended up in A&E abroad after being injured through violence, illness or accidents according to Foreign Office figures. 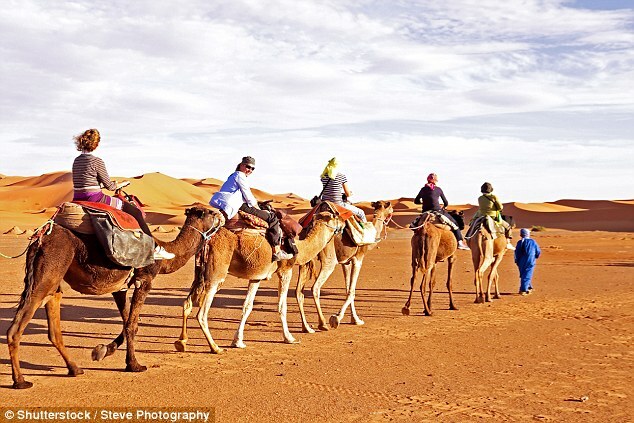 And this summer holidaymakers need to be on guard against hot air balloons, fire eaters, highway pirates, Legionnaires’ disease, camel ride accidents, crocodiles and even henna tattoos. Here Nick Harris, head of travel at Simpson Millar solicitors, shares the things tourists should be extra mindful of in various popular destinations. More than 12million Brits visit Spain each year and airports such as Palma have warned of identity theft scams targeting tourists before they even reach their resort. Accidents are also reported from a range of situations, including road traffic incidents on transfer coaches, falling props at cabaret nights and lifts that have gone wrong on the dancefloor. On the Balearics, tourists need to beware of toddlers drowning in pools and also of walking into glass balcony doors, which can cause horrific injuries. Also be on the lookout for ‘highway pirates’ in the Costas – criminals posing as police officers to rob tourists on motorways and at service areas. Tourists should also be aware that forest fires can affect Spain and there have been reports of hotels being evacuated due to the flames. Roads in these two countries have some of the highest driving death rates in Europe and those renting a car should be extra careful. Also watch out for badly constructed handrails on stairs, which regularly catch out Brits as well as bare wires that can give nasty shocks and burns. 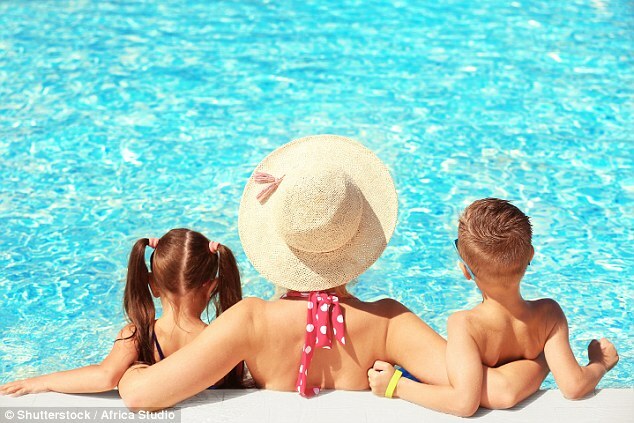 Because water pipes are shut down in winter, Mr Harris claims holidaymakers are at risk from Legionnaires’ disease at the start of summer. He advises to open the doors and windows and run the shower and taps for at least ten minutes to get rid of any stagnant water in the pipes. While another infection to look out for is the West Nile Virus, which is carried by mosquitos. It can cause meningitis, which can be fatal. It is suggested insect repellent is applied, especially in the summer. 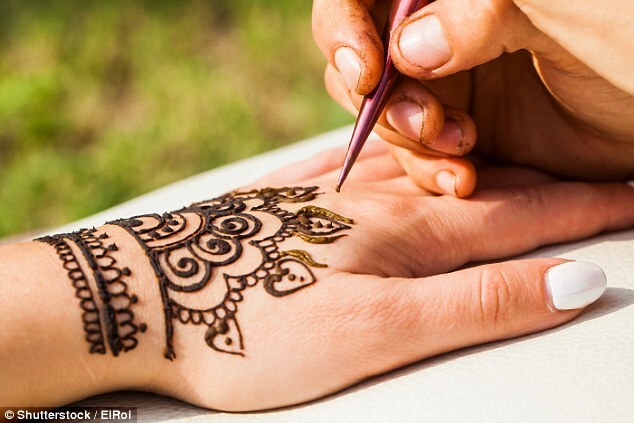 Tourists are also being urged to be careful if getting henna tattoos due to reports of the ink burning skin. Meanwhile due to the financial difficulties in Greece and banks having limited stocks of cash, it is advised tourists carry enough currency as well as credit cards during their stay. And in Cyprus, visitors should be especially wary to check bank notes to make sure they are not fake. In Turkey hazards include fire eating barmen who have left unwary tourists with burn injuries while those visiting waterparks have been left with life changing injuries on poorly designed slides. Also many resorts have slippery floors, which have left Brits unable to work following fall injuries. Mr Harris added: ‘Unfortunately accidents in hotel resorts and waterparks are quite common in Turkey and Spain and sometimes they leave horrific injuries for life. ‘I have one victim who was injured on a waterslide who is still unable to walk properly or return to work six years later. In Egypt, camel and hot air balloon rides have been known to be particular risks. Tourists are also warned to be aware of germs on bank notes as many locals keep their cash in their shoes. Brits heading to Dominican Republic should watch out for fraudsters cloning their credit cards and identity theft. Meanwhile other dangers include swimming pools with broken tiles and slippery floors around dining room buffets. 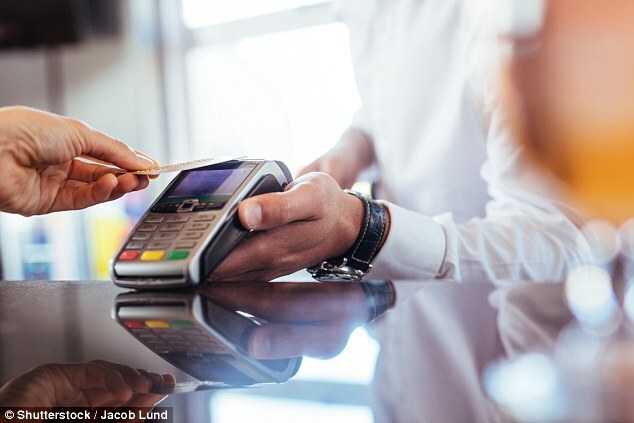 In Mexico tourists must dodge hijackers, ‘express kidnappers’ – where victims are forced to withdraw cash from credit cards to secure their release, carjackers as well as Cyclospora, a nasty bug which has infected Brits in Riveria Maya four years in a row. And in the popular resort of Cancun, tourists are warned by the Foreign Office to avoid lagoons following a spate of crocodile attacks. Mr Harris added: ‘In long haul destinations like Mexico, they are still developing countries so they come with all kinds of problems and risks. ‘Crimes rates are typically much higher and as people are relaxing on holiday they often let their guard down and that is when criminals strike. 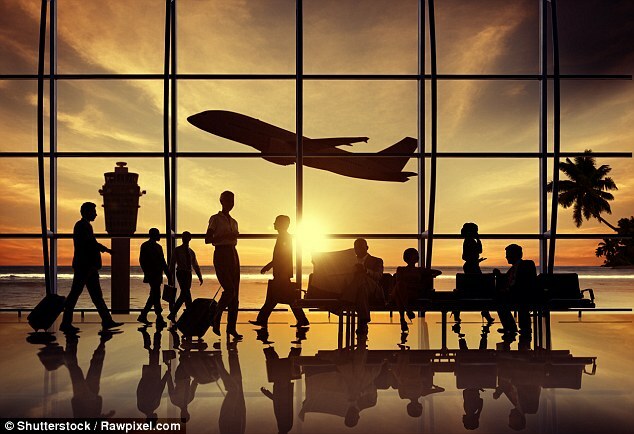 ‘If you are on a package holiday it is the travel company’s responsibility to look after you and this includes ensuring that you are reasonably safe. On cruises in either the Caribbean, Mediterranean or even Nordic countries, tourists have to watch out for runaway trolleys, broken and scalding pipes and sickness. Check the poolside to see if you can spot any broken tiles or slippery sections. Also look into the water and check that there are no broken pumps or openings on the side of the pool that your children could get their arms caught in. Look around the cabaret areas in hotels for any potential unfixed fittings or stage props as these have injured people in the past. Also give the children’s playground the once over before your child plays as they may have broken rides that can cause nasty injuries. Be wary of getting your child a henna tattoo on holiday no matter how much they want one as they may be left scarred for life. Take caution even with getting them done in your resort as these may also be unsuitable for children’s skin. Take extra care in water parks. Waterslide safety standards are sometimes not as high as in the UK and tourists are left with life changing injuries every year. If you really want to go on a slide, sit where you can watch people coming down it for a while before trying it out. Also take care when going to and from the bar or ice cream stall as the slippy floor often catches out unwary Brits. Make sure you run the taps on your shower and bath for ten minutes when you arrive in your room with the doors and windows open as the pipes may be harbouring potentially deadly Legionnaires’ disease.